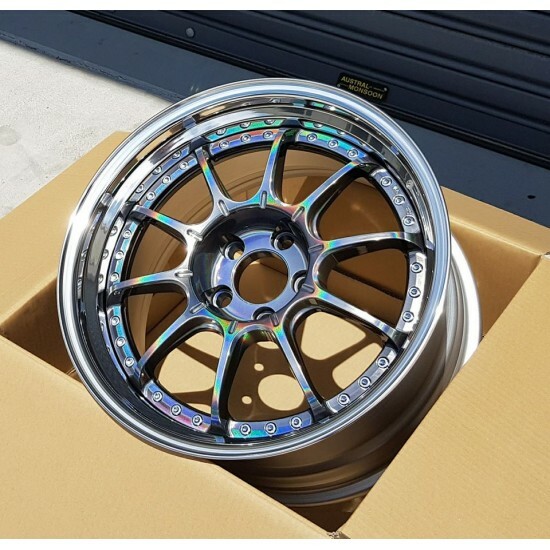 SSR Professor SP5 wheels from SSR wheels Australia combine light weight 3 piece rims with a combined race/show appearance for a unique look and high performance. 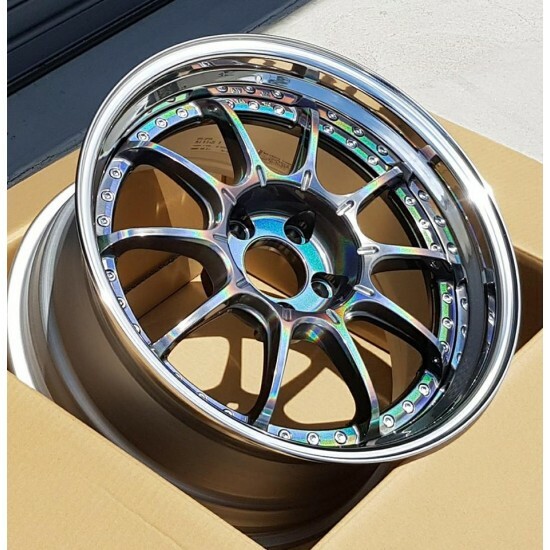 They are available to from Autotechnik wheels as SSR wheels Australia. 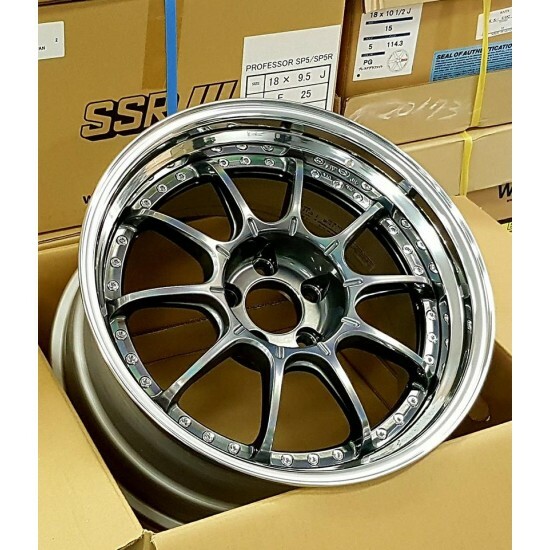 2017 NEW MODEL from Autotechnik wheels as SSR wheels Australia.